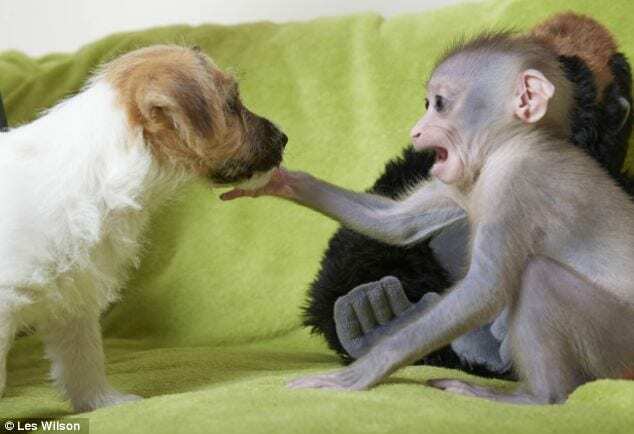 Just like human friendships, animal friendships can be found at the unlikeliest of times, in the unlikeliest of places, and between the unlikeliest of species. 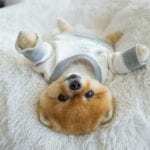 If you love the friendship between puppies and babies, take a look at these unlikely animal friendships and try not to “awww” too hard! 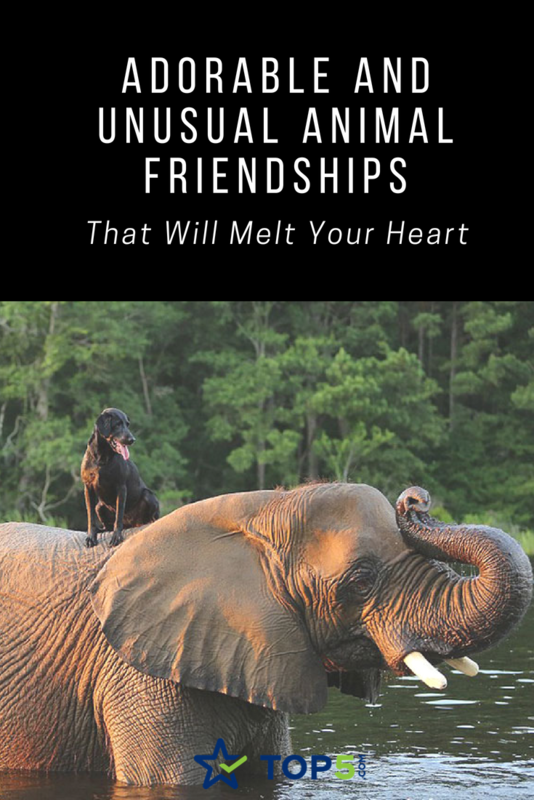 Bubbles the African elephant andBella the black Labrador Retriever are certainly an unlikely pair of besties, given their size, and several ton weight difference. The animals friendship blossomed at the Myrtle Beach Safari in South Carolina, where Bubbles was brought afer being rescued from ivory poachers in Africa, and where Bella was abandonned. 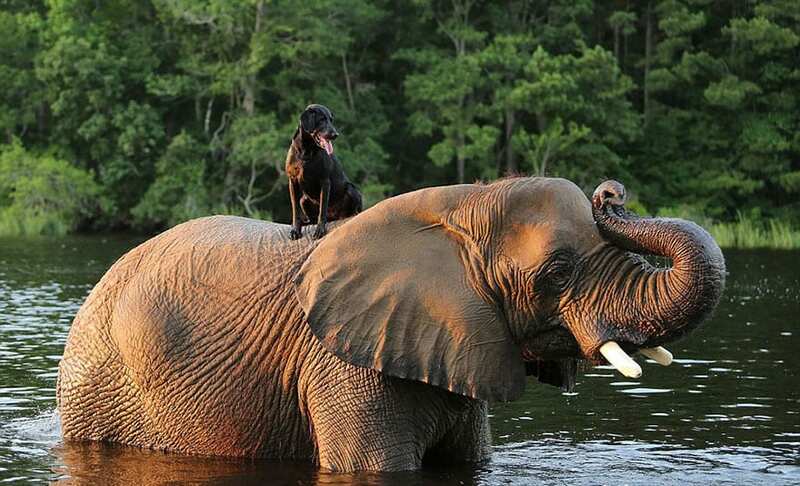 These friends perhaps bonded over their love of water: Bella likes to ride atop Bubbles, who even throws the ball with her trunk for Bella to retrieve! 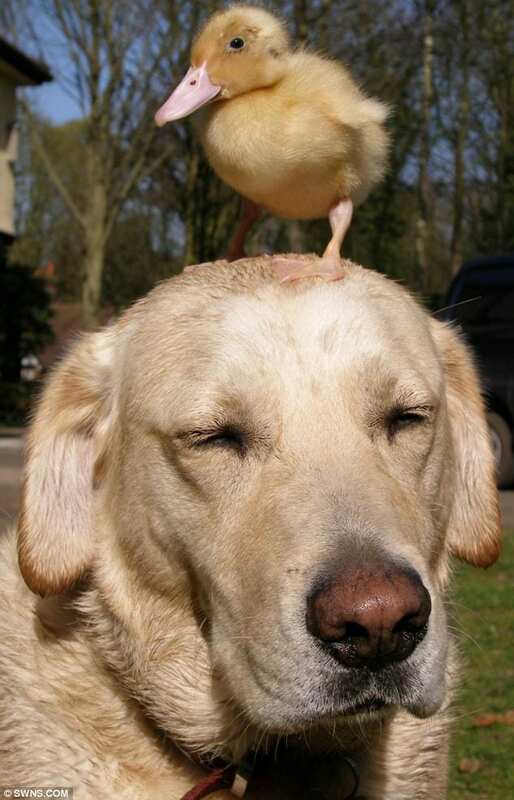 Fred the yellow Labrador and Dennis the duckling are another unlikely animal friendship. 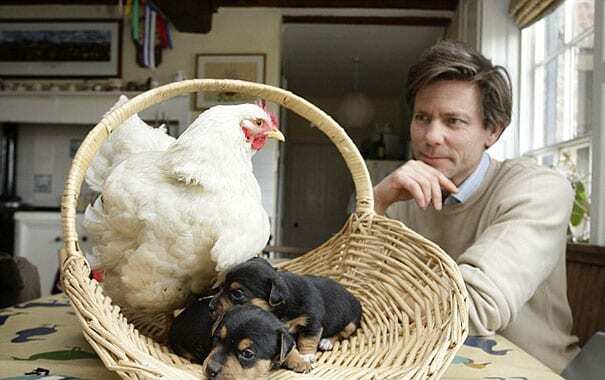 Dennis’s mother was killed by a fox, but thankfully, were found by Fred and his owner, Jeremy. Fred immediately took a fatherly instinct towards the week old duckling, licking him and cleaning the mud off of him. 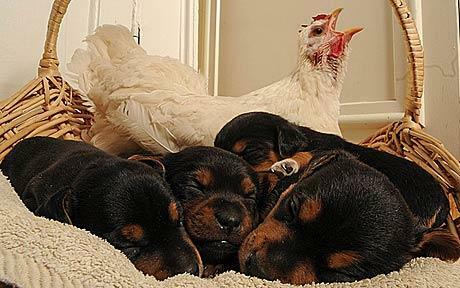 Mable was a one year old hen who – quite literally – took a litter of puppies under her wings. A lion, a bear, and a tiger walked into a bar and… became best friends?! Not the ending to the story you were expecting, but that’s exactly what happened when Leo the lion, Baloo the bear, and Shere Khan the Tiger met while living in Atlanta over 16 years ago. 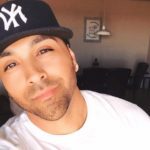 The three exotic animals were being illegally kept by a local drug dealer when found by the police. They were in poor condition, but had clearly bonded, thus the trio were kept together. In the years’ following, the three lived at Noah’s Ark Animal Sanctuary in Georgia, where they were inseperable until Leo passed away in 2016. Jack Russells aren’t always welcoming towards other dogs or other animal species, but Iain and Daisey are two exceptions who take animal friendships to a whole nother level. 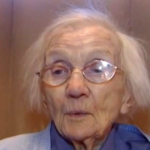 Mubi is a drill monkey in Kent, England, who was rejected by her mother when she was born. Zookeeper Simon Jeffrey couldn’t let her starve, so decided to hand-rear her. As she needed to be fed every 2-hours, she stayed with him at the reserve during the day, and then he took her home at night. That’s where she met Iain and Daisey. The puppy immediately took to the puppies, who have in turn become her pack sibling pack until she’s old enough to return to her family in the reserve. 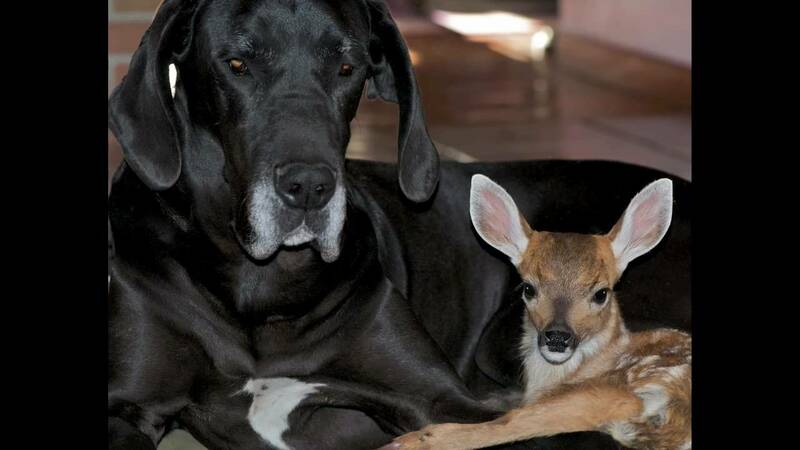 In 2008, Kate the Great Dane and Pippin the fawn met for the first time, sparking another of the most bizzare and heartwarming animal friendships we’ve seen. Pippin had been abandoned by her mother in Isobel Springett’s, a former animal control officer, yard. Isobel knew she couldn’t just leave the fawn there to die. Thus, she carried the baby deer into her home and introduced the fawn to her Great Dane, Kate. She lay the fawn on the dog’s bed, tucked her head under the dog’s elbow, and watched as Kate’s motherly instinct took over. While Pippin eventually returned to the wild, she still comes back to visit Kate, and the two rub noses and frolic around the yard. A dog, Torque, adopted tiny baby owl, Shrek, when she was taken from her mother for her own protection after just three days. Keepers feared Shrek’s mother would eat her first clutch if she became stressed. Adoptive dad Torque is now guarding the rare bird at the home of head falconer John Picton. They spend their evenings together watching TV and movies. Shrek is free to roam the lounge as she strengthens her legs and often snuggles up to Torque on the sofa. 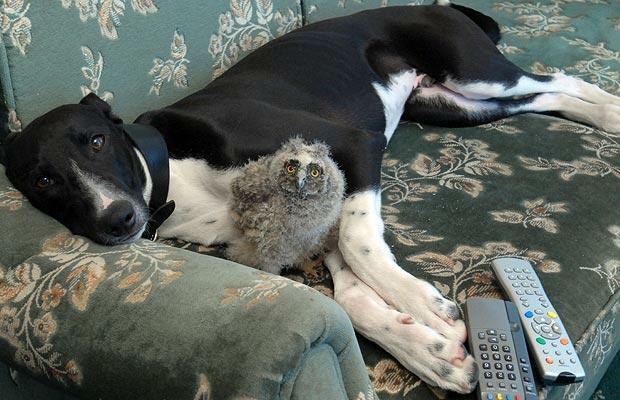 They often sit together, with the greyhound guarding his feathered friend. 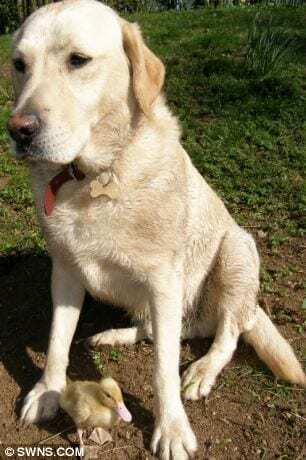 Their friendship started slowly: first by feeding three-inch-high Shrek her meals of marsh rats and quail in the same room, and then holding them close so Torque could smell her. 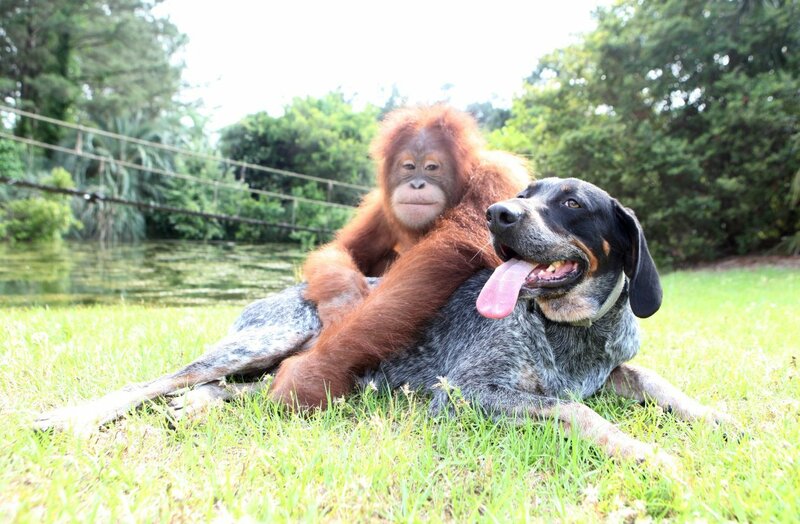 After meeting at a reserve for endangered animals, Suryia, an orangutan and Roscoe, a Bluetick hound have become inseparable. And now the pals have released a picture book capturing their unorthodox friendship. They met in 2008 when Roscoe followed staff from The Institute of Greatly Endangered and Rare Species in Myrtle Beach as they walked home. He was immediately spotted by the orangutan, who ambled over to make friends. Bea, a giraffe, and Wilma, a ostrich, lived on the 65-acre Serengeti Plain, an exhibit filled with giraffes, zebras, rhinos, African elephants and birds. Though most animals tend to hang out with their own species, Bea and Wilma – who were both born and raised on the theme park grounds – have reached out to each other. At the exhibit, there was plenty of opportunities for the animals to interact with each other. 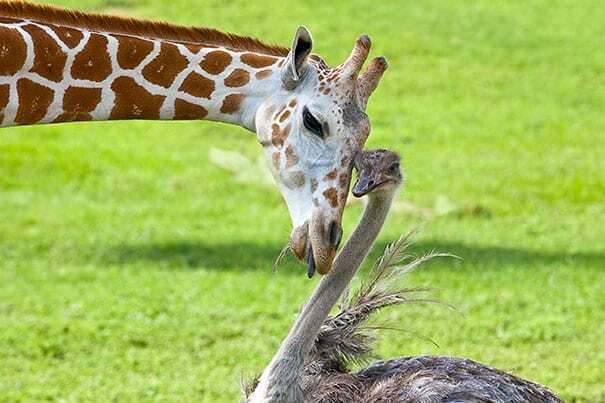 Giraffes and ostriches are both naturally curious animals. They don’t shy away from checking each other out. They are the real life fox and hound. Their touching relationship proving that friendship can survive despite background or natural instincts. Sniffer the wild fox and Tinni the domestic dog met by chance one day in the woods of Norway and their very unlikely friendship blossomed. 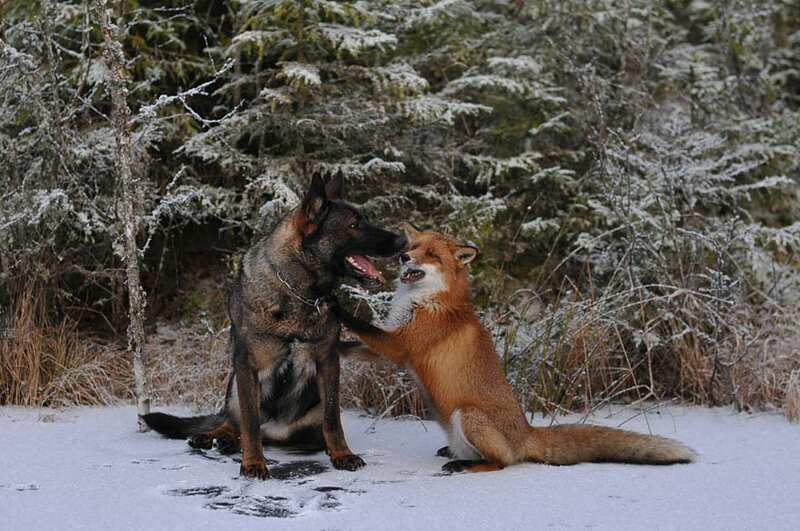 The tender and playful relationship between the two is captured in these photos and Berge was so inspired by it that he decided to release a book chronicling the canine duo called The Fox and the Dog which will feature fairytales based on their friendship. Bonedigger the lion was born with a metabolic bone disease that left him mildly crippled and has also struck up an unusual bond with zookeeper John Reinke, who lost both of his legs following a bungee jump accident. 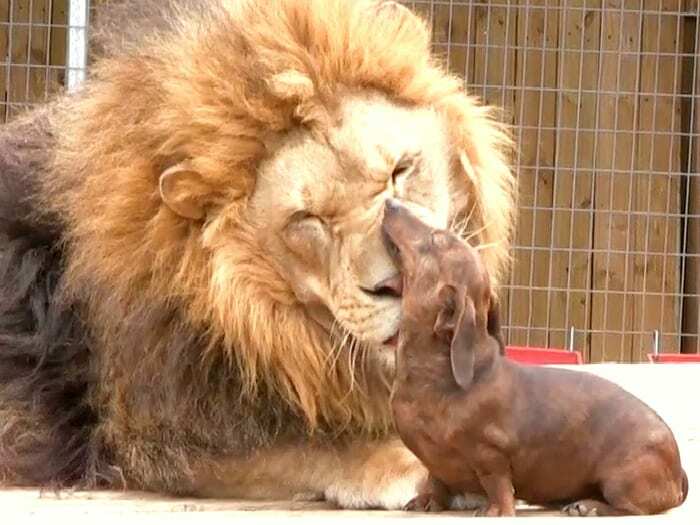 When Milo and two other five-year old wiener dogs, Bullet and Angel, sensed that the the lion was disabled they sought to comfort and protect him. Milo rarely leaves his side. The two have been inseparable at G.W. Exotic Animal Park in Wynnewood, Oklahoma. Mani, a wild boar, was found in rural Ehringhausen, Germany, starving in a field. Apparently abandoned by his mother, he was only a few weeks old, and he’d certainly started out life on the wrong foot. 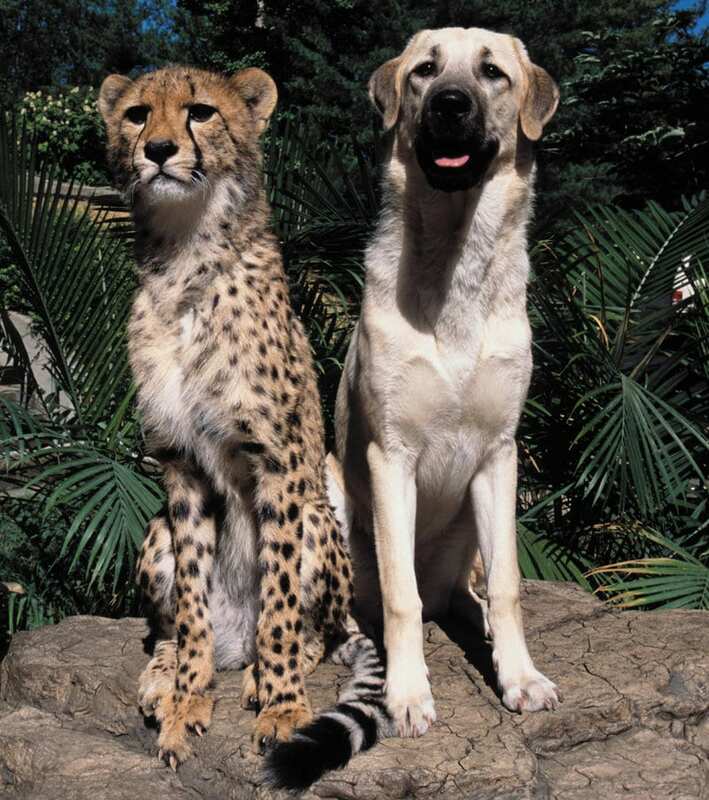 Kasi, a cheetah, and Mtani, a labrador, were raised together as an unlikely brother and sister. 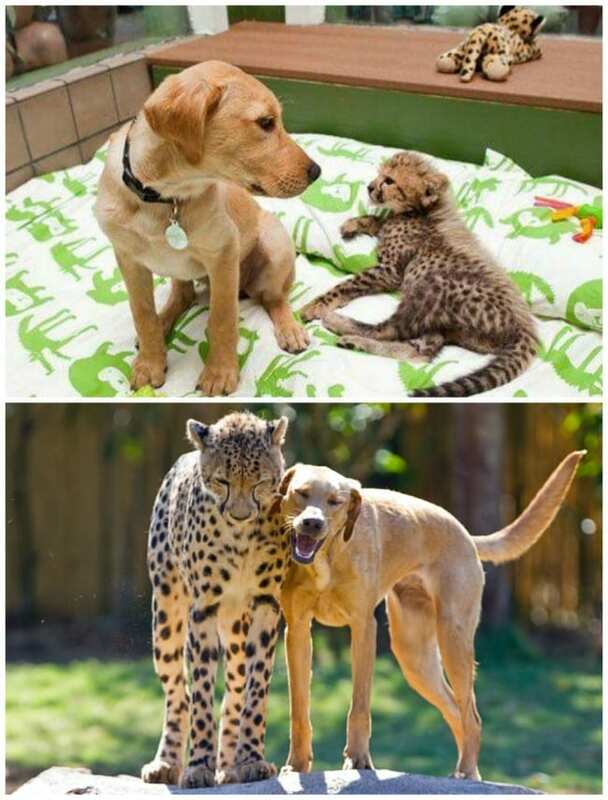 For two years, the cheetah and the labrador have spent their days frollicking around without a care in the world. Brought together in April 2011, when they were both no more than three-months old, Kasi and Mtani grew up at the Cheetah habitat of Busch Gardens, Tampa, Florida. The pair became stars as amazing pictures of their strange but touching relationship revealed them to be best friends. Sadly, nature seems to be taking its course as Kasi was reintroduced back to members of his own species. Meet the two beautiful white tiger cubs. They were born during a hurricane. The sanctuary flooded so the tiger cubs were taken away from their mother. But this did not stop them from getting the motherly love and touch, Anjana, the beautiful chimpanzee, takes very good care of them and makes sure that they get all the love that they want from her, as a mother. 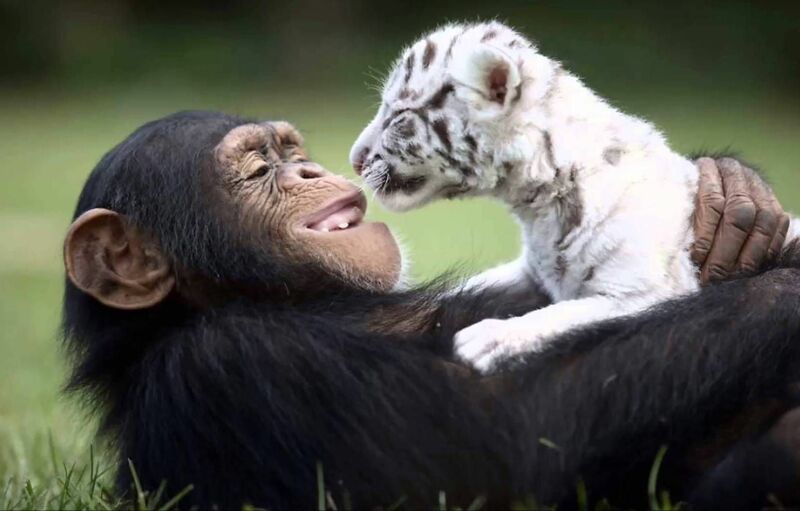 The surprising thing is that this chimpanzee was only two years old and she has been helping China York, the keeper, in taking care of the white tiger cubs. Cathryn Hilker, founder of the Cincinnati Zoo’s Cat Ambassador Program, adopted a cheetah named Sahara and the Shepherd puppy named Alexa when they were both two months old and raised them together. 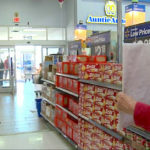 “They literally moved into my house and bonded with my rugs, my furniture, and each other,” Hilker told Good Morning America. 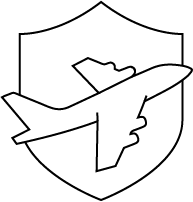 For a number of years, the pair toured schools in America raising awareness for the precarious position of the wild cheetah population. They even lived together at the zoo until 2010, where Alexa retired and went to live with a trainer. 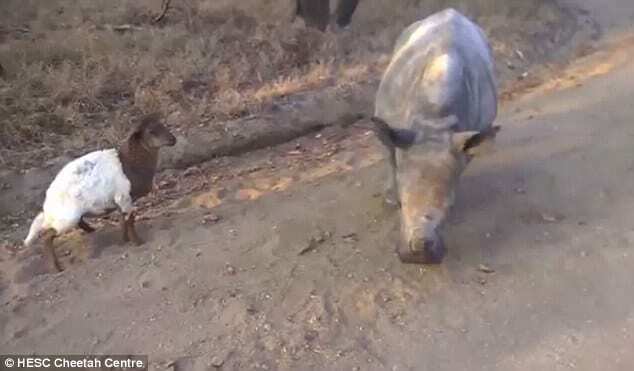 A 4-week-old rhino girl fortunately managed to stay alive, though remaining an orphan. J’amie was saved by the people of The Rhino Orphanage. 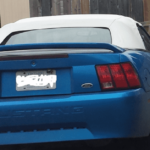 The family gave her a new home. While J’aime, a rhino, is waiting to celebrate her third birthday and get released back into the wild, she has made another unlikely friend. Joey, a goat, is a very recent addition to the family. The baby goat suffered rejection from his parent only days after he was born. He was put in an orphanage to be raised by humans. Sheep and goats are frequently used as companion animals. The two orphans have likely recognized that they shared same sad fortune. The two didn’t take long to bond and start enjoying daily walks together. They can also be seen taking well-deserved rests side by side. 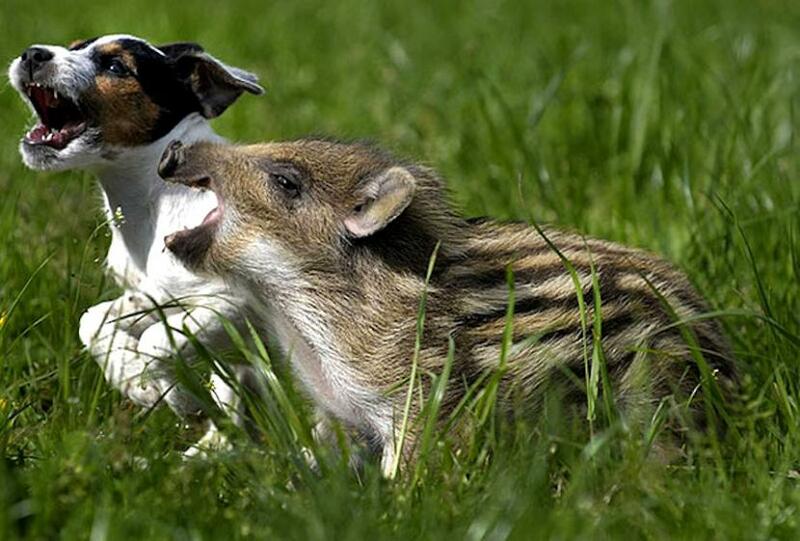 Do you have any stories of crazy animal friendships? tell us in the comments!